Private social networking service Path is launching two new types of private sharing and a paid premium version, as well as announcing a pact with Deutsche Telekom, the San Francisco startup said. With Version 3.2, users can share posts with only a select group rather than all their contacts. Additionally, they can create one permanent smaller collection, which Path is dubbing “Inner Circle.” New icons will show when a photo or post is being shared with only a select group. The company also said it is offering a paid premium service, which gives early access to stickers and photo filters that Path had been selling a la carte. Finally, Path is announcing a global deal with Deutsche Telekom that will have the service preloaded on DT devices, starting first in Germany. 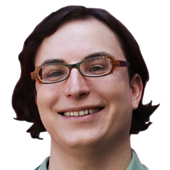 Deutsche Telekom customers will also get one year of Path Premium for free. 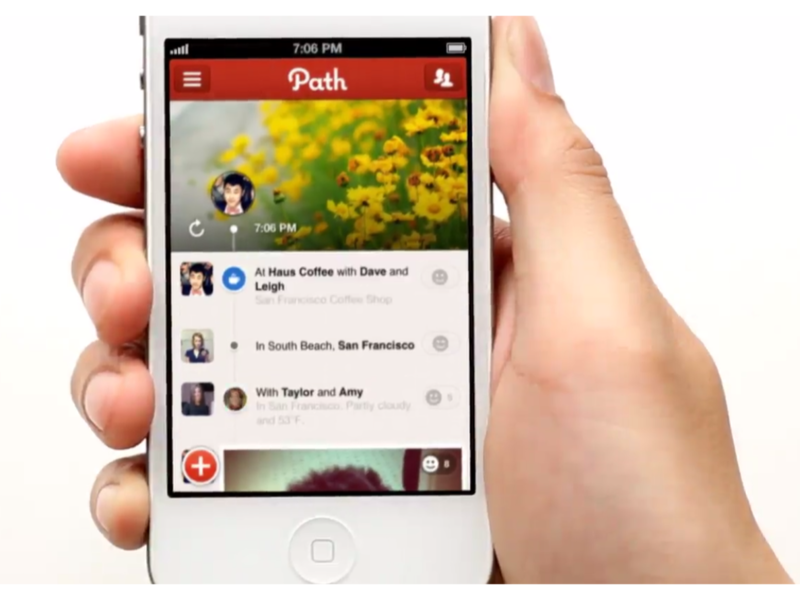 Other customers will be able to get Path Premium for $14.99 per year.